Join the NASA Wallops Flight Facility Visitor Center and the Virginia Space Flight Academy for an Apollo-themed movie night March 29, the first of many events planned in 2019 in celebration of Apollo’s 50th Anniversary. 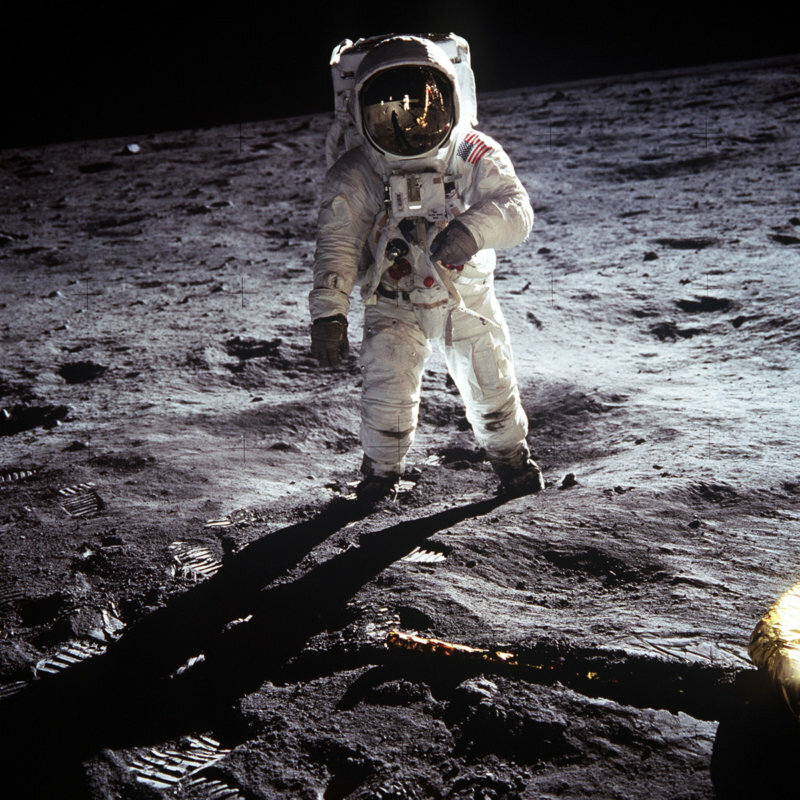 On July 20, 1969, humans first set foot on the lunar surface, achieving the challenge set by President John Kennedy in 1961 to land humans on the Moon and return safely to Earth before the decade was over. Twelve astronauts explored the lunar service from 1969 through 1972 during the Apollo program. Today, NASA is leading a sustainable return to the Moon with commercial and international partners to expand human presence in space and bring back new knowledge and opportunities. The movie night will begin at the Chincoteague Island Arts Organization’s Annex, 4074 Main St., with Apollo and Moon-themed activities for children and adults followed by a showing of the film “Apollo 13” at the Island Theatre. From 5 – 6:45 p.m., explore Earth’s Moon and learn about NASA’s Apollo missions and future plans to return to the Moon at the Annex through free activities, including a moon-phase cookie activity, building moon-phase calculators, and watching footage from the Apollo landings. Visitors also can learn how to participate in an Apollo and Moon-themed Youth Art Contest and summer space camp. The movie, sponsored by the Virginia Space Flight Academy, will begin at 7 p.m. at the Island Theatre located next to the Annex and will include a reading of “In Case of a Disaster” by the Chincoteague Island Theatre Company, in addition to remarks about Apollo’s 50th Anniversary by a NASA representative. The pre-movie activities in the Annex are free and open to the public. Movie tickets can be purchased at the Island Theatre Box Office on the day of the event for $5 per person.